„Karoshi“ (過労死) literally translates to “death by overwork” and is an expression, that probably only exists in the Japanese language. Having known this term already for longer, I probably arrived in Japan with a slightly biased opinion. How does a typical Japanse working day look like, what standing does an employer have in one’s life, and are foreign stereotypes true? 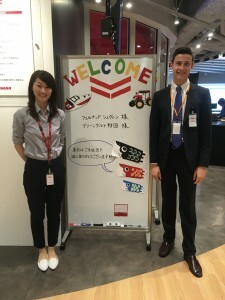 Throughout the past few weeks, I was able to delve into these questions, as I was given the great honor to spend one week at Yanmar, a diesel engine manufacturer headquartered in Osaka. 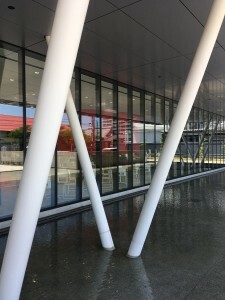 Their core products include a wide range of applications such as seagoing vessels, construction equipment, agricultural equipment, and generator sets. 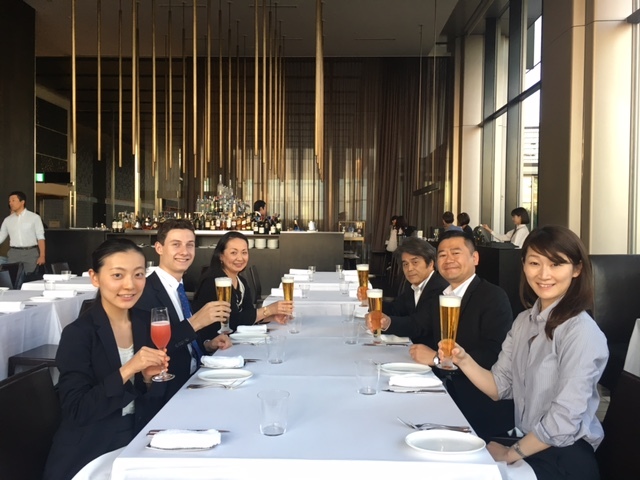 I would like to express my sincere gratitude and appreciation to Yanmar, particularly to Mr. Yamaguchi, Mr. Yukino, Mr. Matsumoto, and Ms. Kano for the impressive days inside your company, the great organization, and especially your time and commitment to answer my questions and thereby allowing me to learn more about Japanese working culture. Thank you very much! 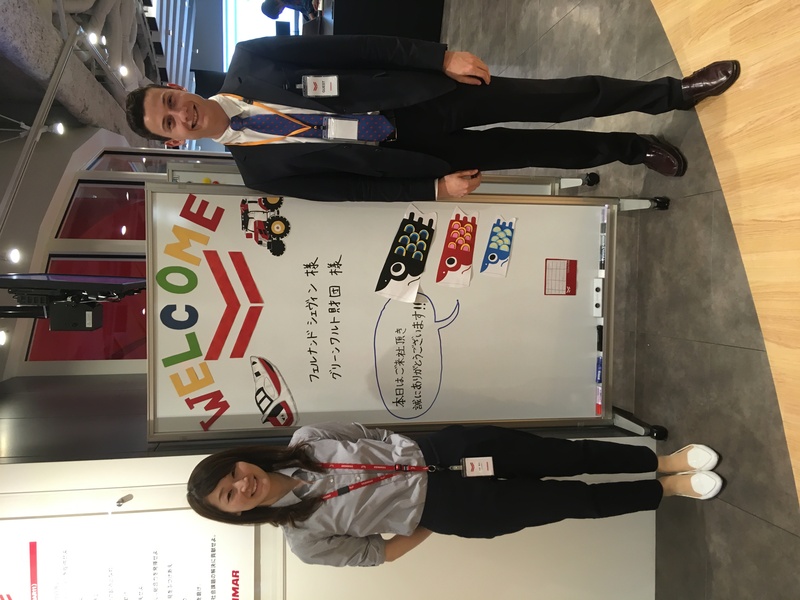 During my stay at Yanmar, I was given the chance to not only get to know the group’s organizational structure, its core business areas, firm history, and culture, but also to learn about the current trends and challenges Japanese companies are facing today. Changing employee requirements, equal career opportunities and diversity at the workplace, a better work-life balance – all these topics are of growing significance in Germany too. 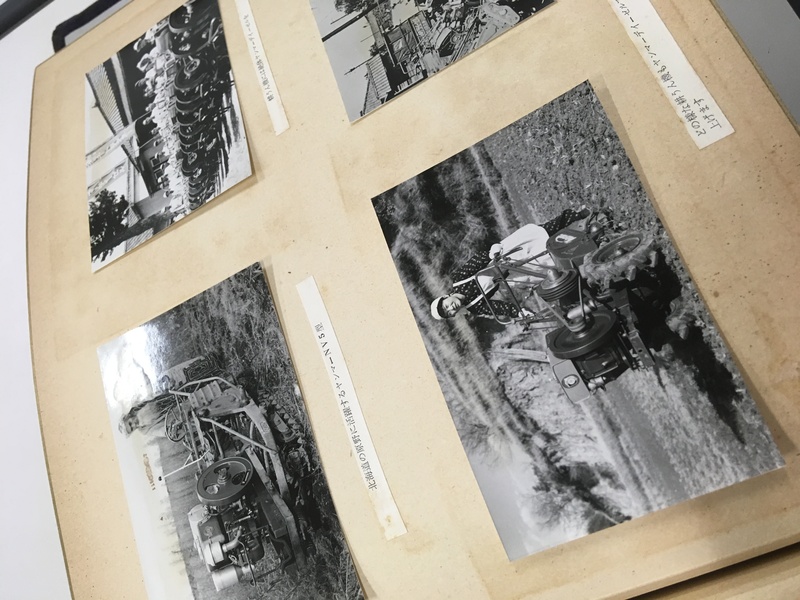 Besides insights into the fields of human resources, I was also introduced to the brand management and the manufacturing divisions, being guided through the production and assembly sites in Nagahama, Kurashiki, Okayama, and Kurume. 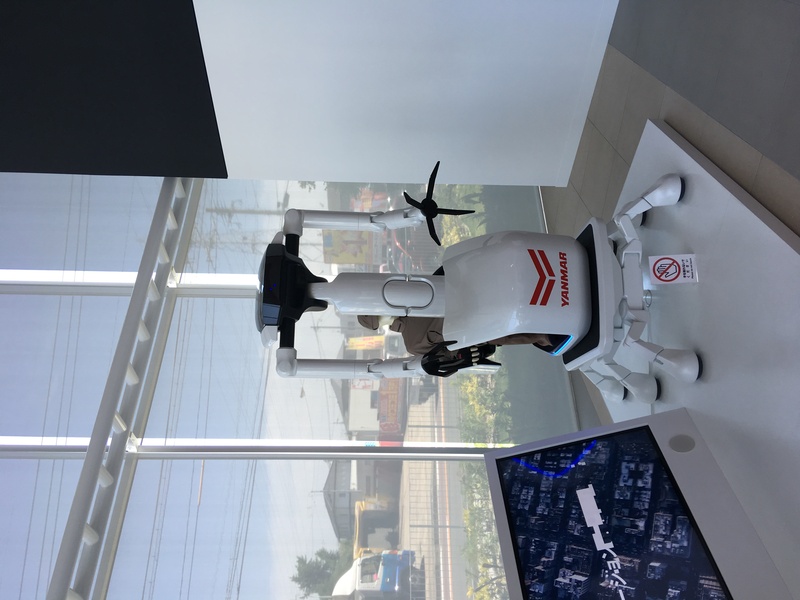 What particularly impressed me are the kind and welcoming employees, the sustainable and employee-oriented layout and architecture of the Yanmar headquarter, and the highly automated, clean and innovative production plants. 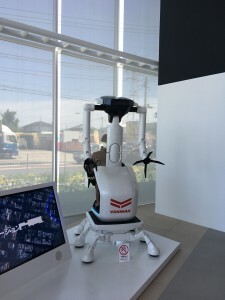 At the manufacturing sites, I could delve into the philosophy of Japanese operations management and experience concepts such as Kaizen in real life. 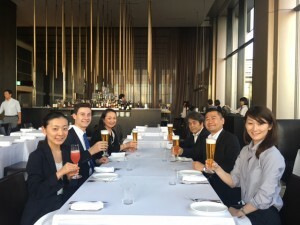 These experiences let me overcome and adapt my previous stereotypes about Japanese working culture. 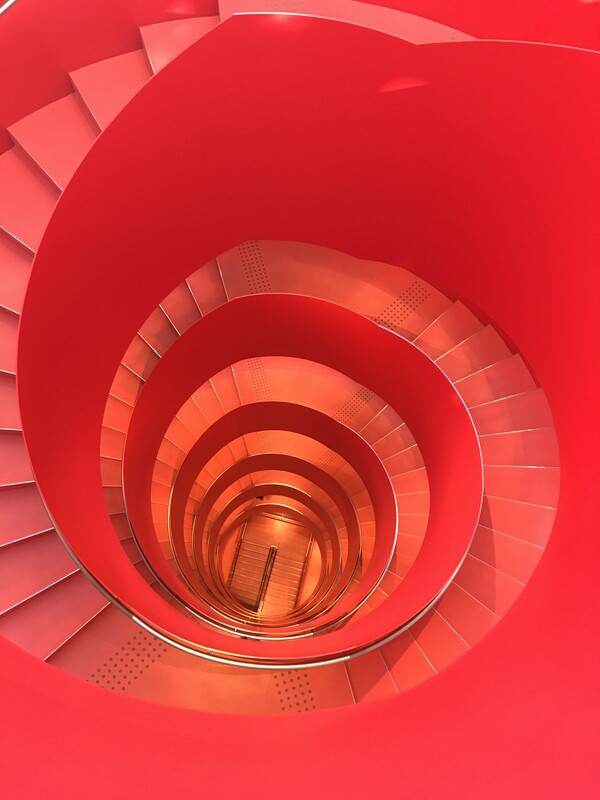 It appeared to me that extreme overtime work at the expense of one’s health, contrary to my previous stereotypes, are an exception rather than the rule. Instead, there is a growing demand for a better work-life balance and a stricter separation of private and professional matters. Certainly, there are still cases of workers that die from working too much. 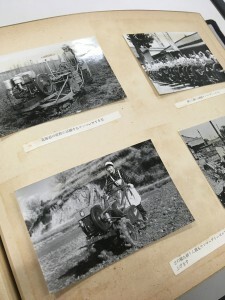 Yet, statistics prove that today only every fifth Japanese employee works more than 49 hours a week, including breaks. Therefore, the term “Karoshi” appears to be not representative anymore. What proved to be right is the assumption that Japanese workers have an increased level of loyalty towards their employer. This is reflected in a number of aspects. First, Japanese people tend to work much longer for the same company, if not even stay there there for entire life. Even though this tradition is currently subject to change, life-long working vacancies still seem quite popular. The close relation and the high commitment to one’s employer can also be seen in the regular evening events among colleagues. 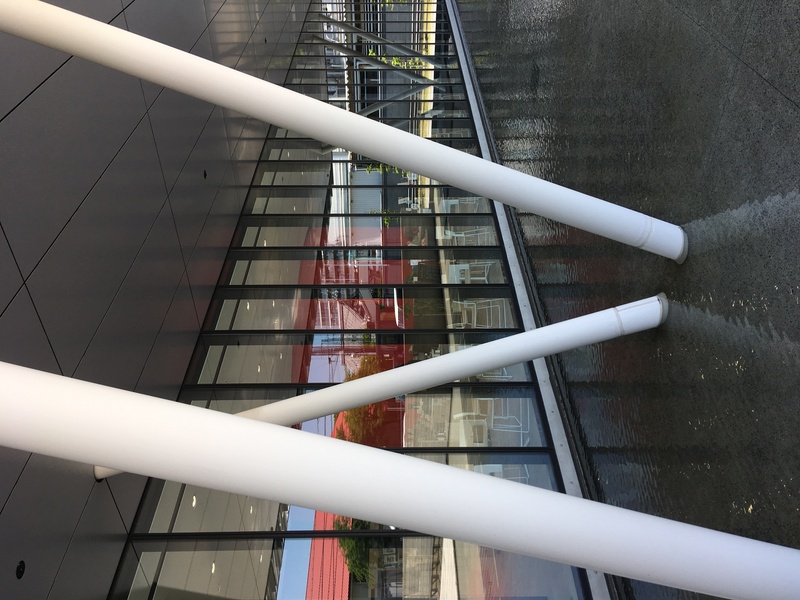 Another exemplifying observation showed me that workers always try their best to maintain a positive appearance of their employer to the outside. When wearing the company badge, workers would for example not cross at a red traffic light. For all these exciting and inspiring insights: どうもありがとうございました!